With over 100 years of fine golfing traditions, welcome to Luffenham Heath. Visiting golfers are assured a warm welcome and a true test of all golfing abilities at this challenging, classic heathland golf course. Visiting golfers are welcome Monday to Friday with the exception of Tuesday’s and public holidays. Visitors are also welcome at weekends subject to availability. Tee reservations must be made prior to arriving at the golf club and should observe the dress code for the golf course and in the clubhouse as well as the course etiquette. Please contact the Club Manager or Professional regarding the use of trolleys, particularly in times of inclement weather conditions. Meals are available at the Club between 1100 and 1800 during the summer months (April to October), and between 1100 and 1700 during the winter months or by prior arrangement at the time of booking. Special packages are available for groups, societies and corporate days and are tailor made to suit your particular requirements. Please contact Tom on 01780 720205 or email golf@luffenhamheath.org for further details. 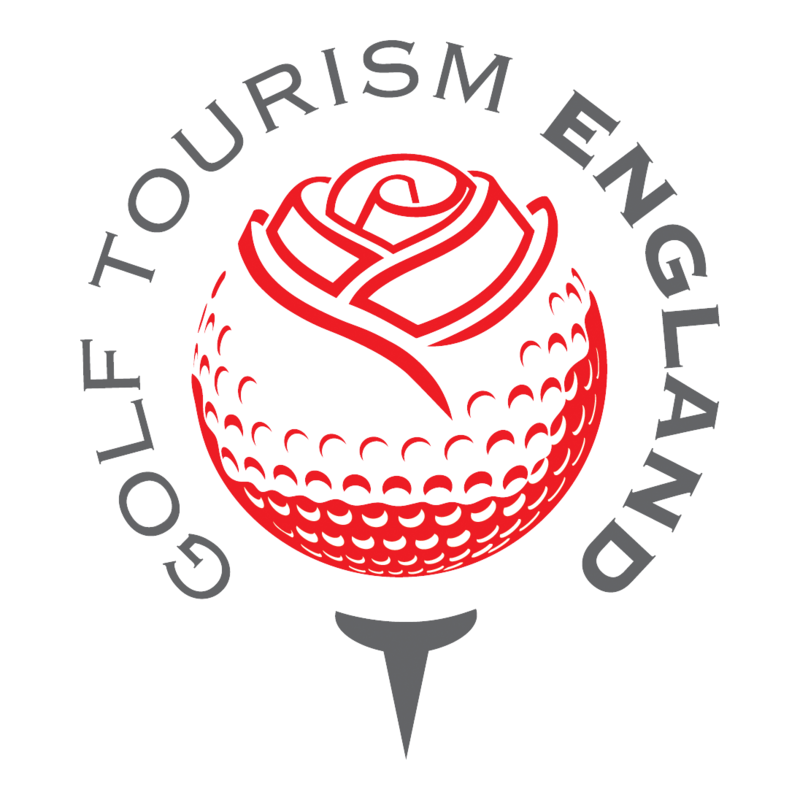 Copyright © 2019 The Luffenham Heath Golf Club, Ketton, Stamford, Lincolnshire PE9 3UU. All rights reserved.